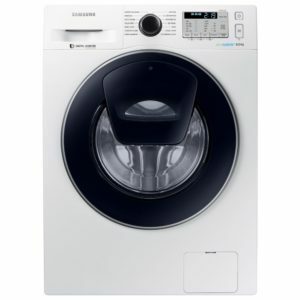 Samsung love to innovate and we love their appliances! 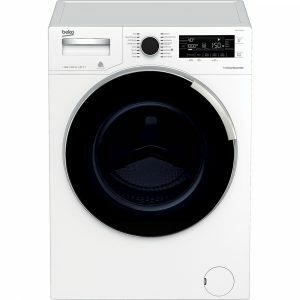 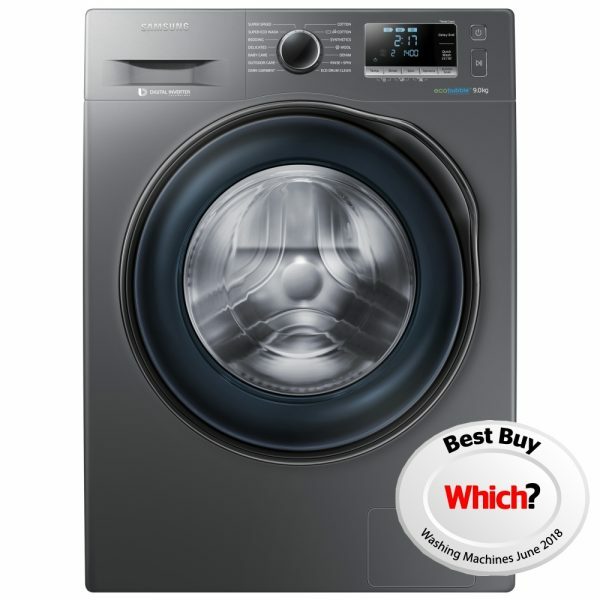 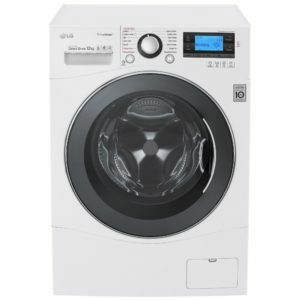 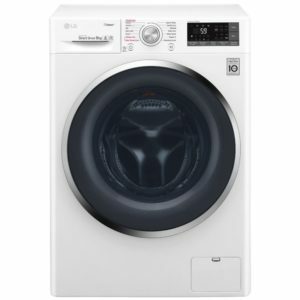 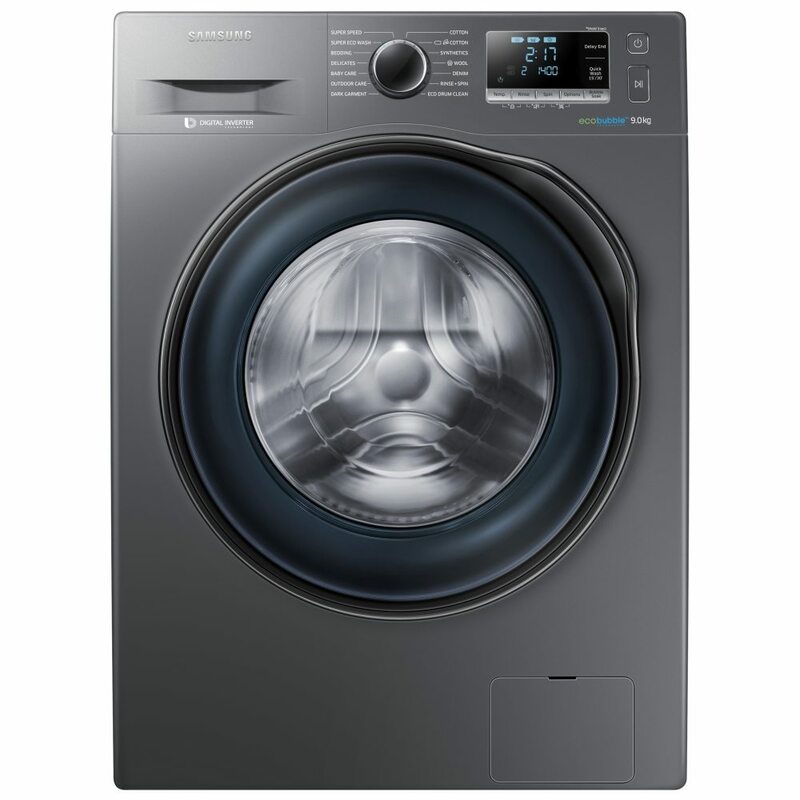 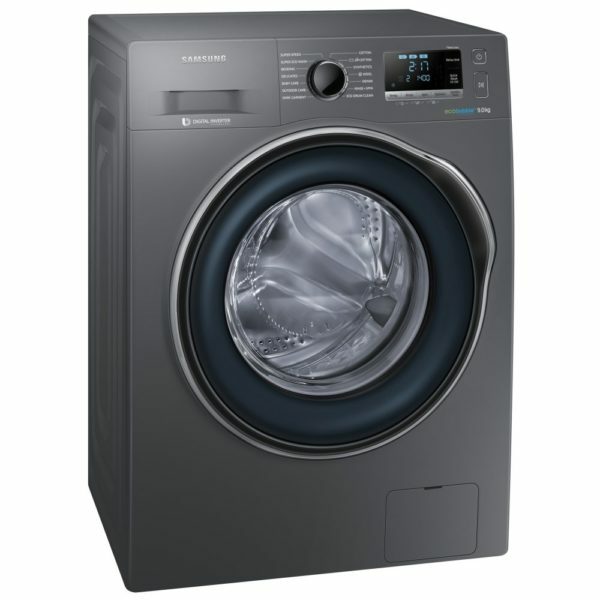 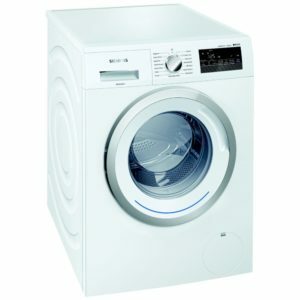 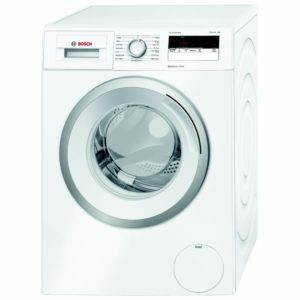 This 9kg 1400rpm washing machine really shows some of their more ingenious features, like the intense option that can be added to any preferred programme at the touch of the button. 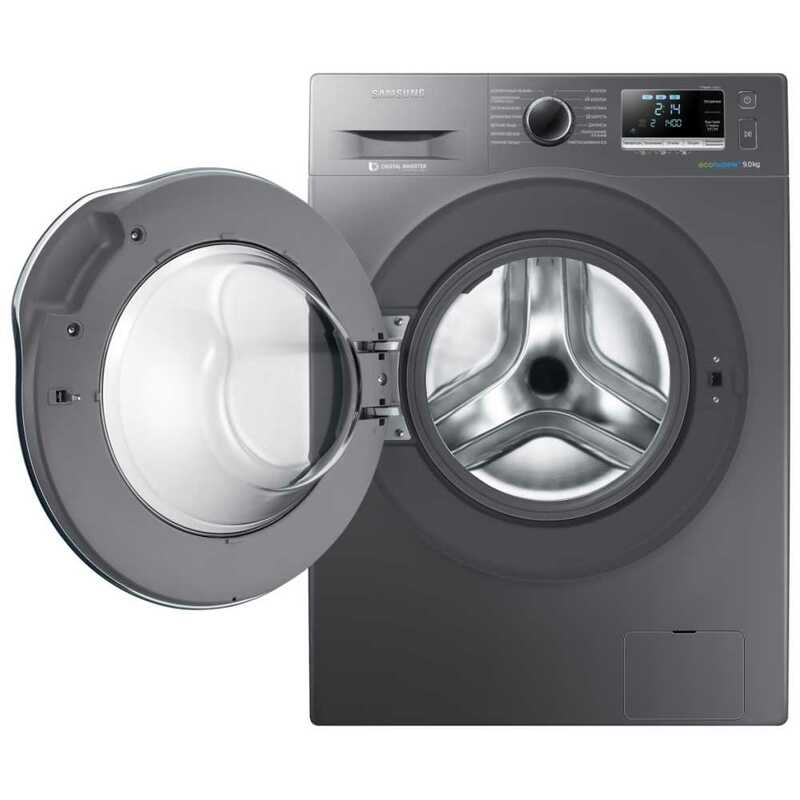 The 30 minute bubble soak feature allows bubbles to penetrate deep into the fabrics to loosen those tough stains and the EcoBubble technology mixes air, water and detergent to create bubbles that penetrate your clothes faster, enabling you to wash at cooler temperatures. 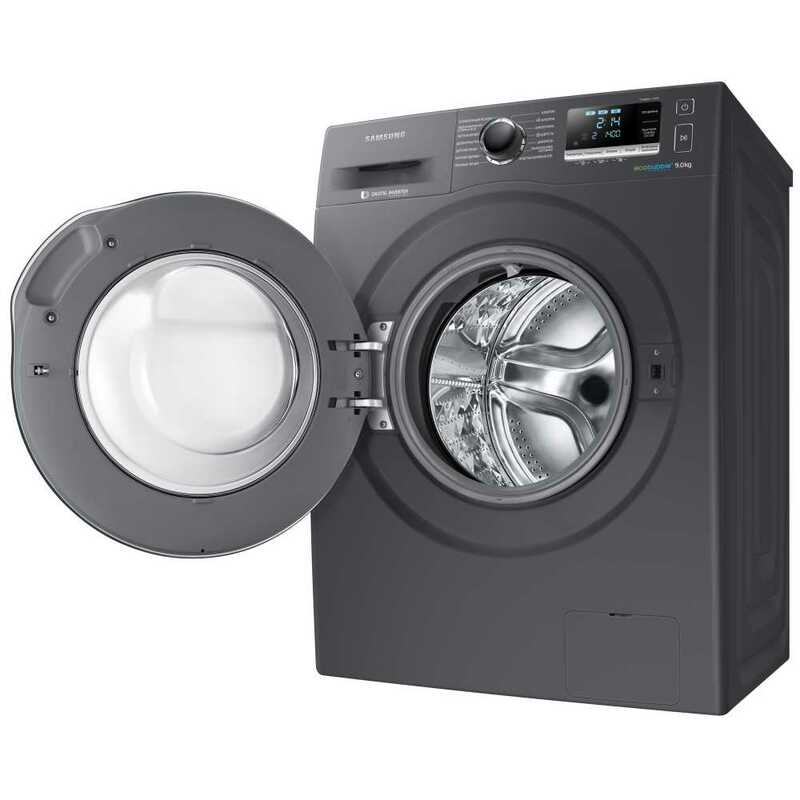 Plus, using a speed spray to rinse clothes more powerfully, and an accelerated spin cycle, it can complete a wash in just 59 minutes. Finished in graphite and with an A+++ energy rating, this is a great choice for your home.